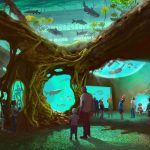 The St. Louis Aquarium at Union Station will open in late 2019. 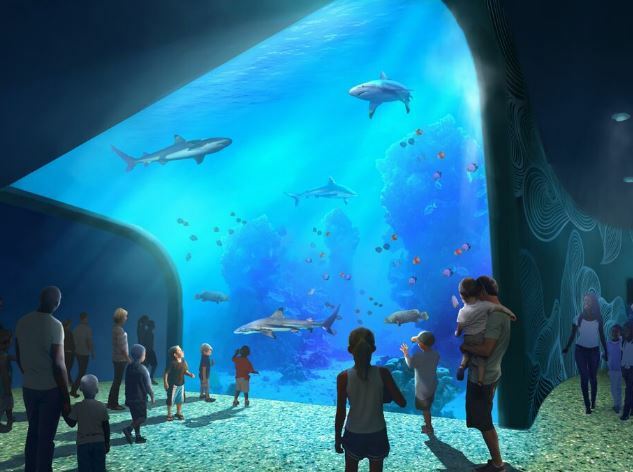 The 120,000-square-foot aquarium will include one-of-a-kind exhibits and tanks featuring thousands of aquatic animals from the rivers and oceans of the world housed in 1.3 million gallons of water. It will bring together state-of-the-art technology, animal care, education and conservation with the excitement of aquatic creatures. The two-story aquarium — built inside the footprint of a nearly 500,000-square-foot, 19th century iron umbrella train shed that is designated as a National Historic Landmark — is a key piece of the $160 million family entertainment complex planned for Union Station by the station’s owner, St. Louis-based Lodging Hospitality Management (LHM). McCarthy Building Companies, Inc. (www.mccarthy.com) broke ground today for a new aquarium at St. Louis Union Station in downtown St. Louis. The announcement was made by Lodging Hospitality Management (LHM), which owns Union Station. St. Louis-based PGAV Destinations will be the designer. 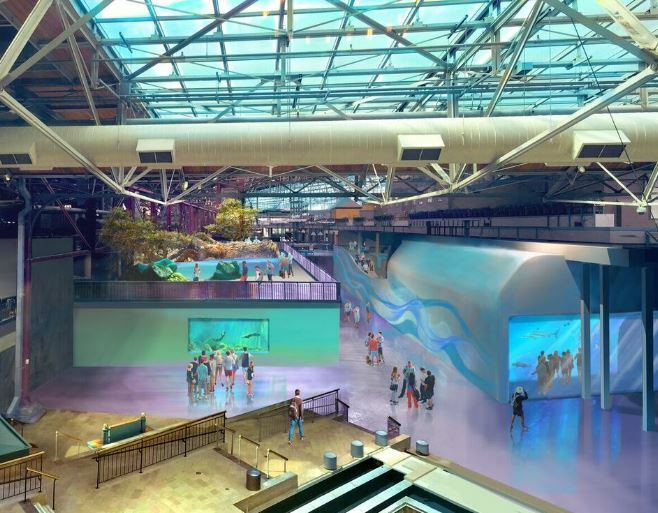 The 120,000-square-foot St. Louis Aquarium at Union Station will be located in the former mall area and will feature one-of-a-kind exhibits and tanks with 1.3 million gallons of water housing thousands of aquatic animals from the rivers and oceans of the world. 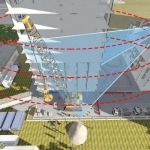 Construction of the unique leisure and entertainment destination is expected to be completed in summer 2019. During construction, the project will create 500 jobs and once operational, will bring more than 100 permanent jobs to the downtown St. Louis area. 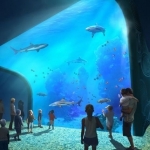 McCarthy brings extensive experience in hospitality and entertainment construction, including the 200,000-square-foot OdySea Aquarium in Scottsdale, Ariz., the largest aquarium in the Southwest, and expansion to the St. Louis Gateway Arch Visitor Center and Museum at the Jefferson National Expansion Memorial in downtown St. Louis. “We want to thank LHM for their investment in our community. Everyone at McCarthy and staff who will work on the project are all very excited,” said Ryan Freeman, Vice President of Operations at McCarthy. “The St. Louis Aquarium at Union Station is an important and challenging project for the region. Building this aquarium, which is extremely complex construction, inside of the historic train shed is unique in its array of complexities. Having been headquartered here for the past 100 years, we’ve been able to build some of the most challenging projects around the region and we’re pleased to be a part of adding this exciting new landmark,” said Freeman. 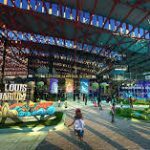 The St. Louis Aquarium at Union Station will be part of a $160 million family entertainment complex planned for St. Louis Union Station. Other components will include the previously announced St Louis Wheel. Wheel passengers will take three to four rotations high over the St. Louis skyline during the 10-to-12-minute ride. Located on the south side of the historic train shed. The St. Louis Wheel will be a new iconic attraction on the St. Louis skyline and will be operational every day of the year, accommodating an estimated 500,000 visitors annually. McCarthy Building Companies, Inc. is the oldest privately held national construction company in the country – with more than 150 years spent collaborating with partners to solve complex building challenges on behalf of its clients. The National Historic Landmark St. Louis Union Station at 1820 Market Street in downtown St. Louis opened to the public on September 1, 1894 and was owned by the Terminal Railroad Association of St. Louis. Designed by Theodore Link, it included three main areas: the Headhouse, the Midway and the 11.5-acre train shed. St. Louis Union Station is owned by Lodging Hospitality Management (LHM). The hotel has been named one of the world’s top railway themed hotels by Condé Nast. For information, visit www.stlouisunionstation.com/union-station-hotel/. 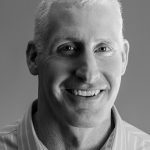 One of the nation’s largest general contractors, [ McCarthy Building Companies, Inc. is collaborating with PrecisionHawk, a provider of enterprise-grade, commercial drone technology, to help scale its growing drone program. 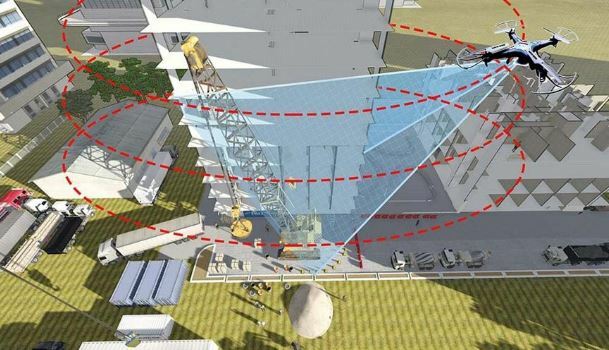 Using PrecisionHawk’s open software architecture, the companies will develop custom software and algorithms, to empower the construction industry using aerial intelligence. McCarthy is the oldest privately held national construction company in the country – with more than 150 years spent collaborating with partners to solve complex building challenges on behalf of its clients. PrecisionHawk is a leading provider of advanced commercial drone technologies. The company, founded in 2010, is privately held and located in Raleigh, NC.